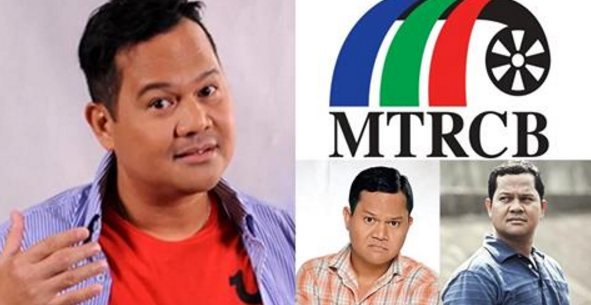 Veteran comedian actor Bayani Agbayani refused the appoitnment as board member of Movie and Television Review and Classification Board (MTRCB). The reason behind his refusal was a full schedule. He said that he's got a Kawasaki provincial tour. He also stated that he doesn't want to be paid for work not done well. He also stated that he has TV series with Jodi Sta. Maria and Robin Padilla. With these schedules, he will not be able to do his job well at MTRCB. So basically, he refused the appointment because of a full schedule.